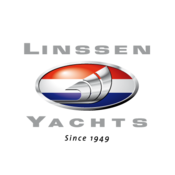 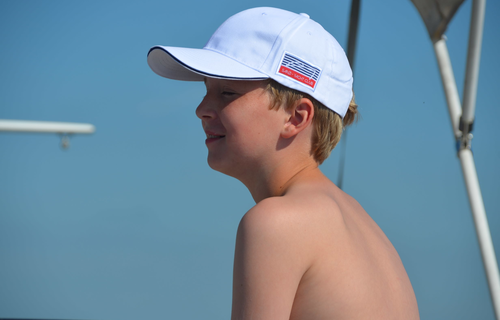 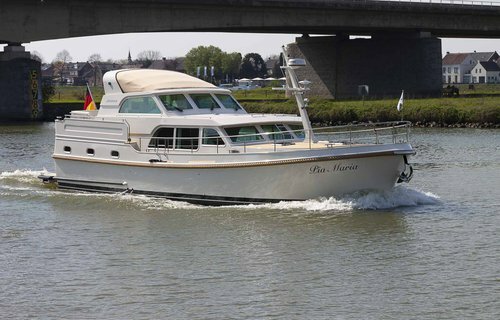 On our luxury motor yachts in the Netherlands we know exactly how to make it very comfortable for you. 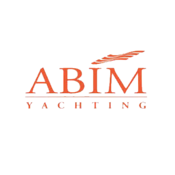 With more than 20 years of experience in the luxury yachtcharter business, we are a real professional in the world of motor boat charters. 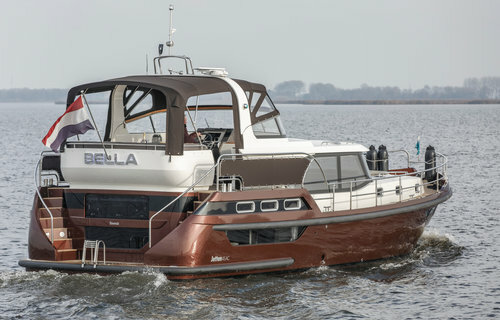 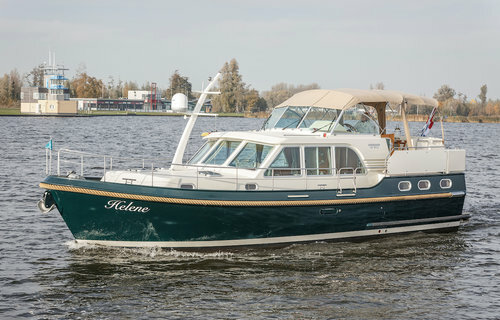 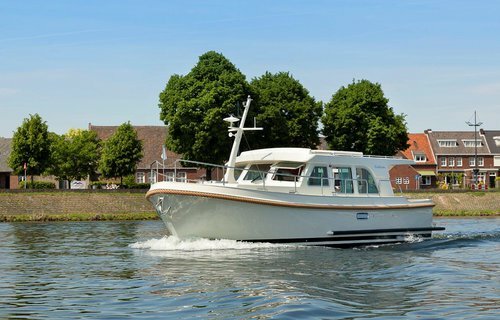 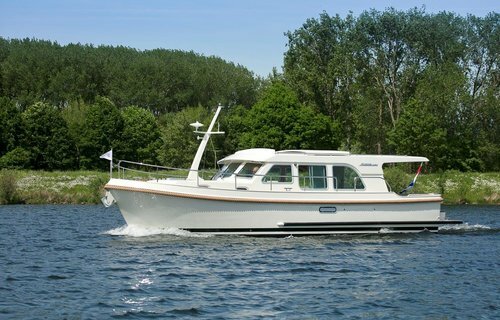 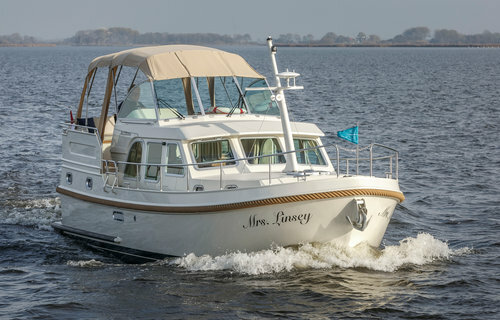 Enjoy your luxury boating holiday in Holland / the Netherlands! 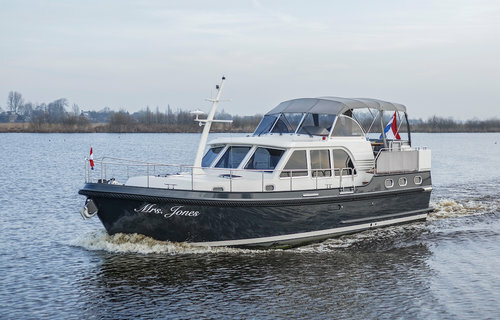 Once on board you will be in the Frisian lake district in just a few minutes. 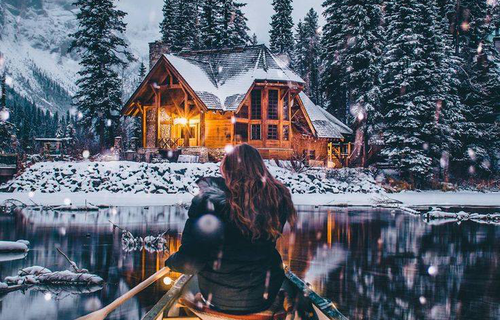 Here you can enjoy the peace, quiet and beauty of nature. 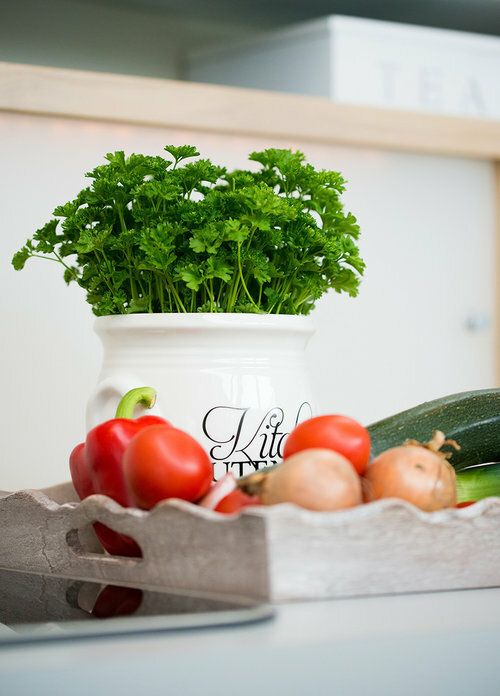 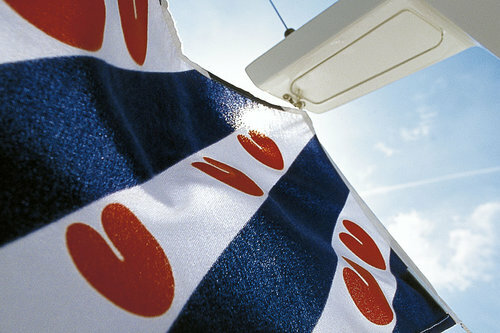 If you prefer a little more liveliness, sail in the direction of the IJsselmeer and visit cosy harbour towns! 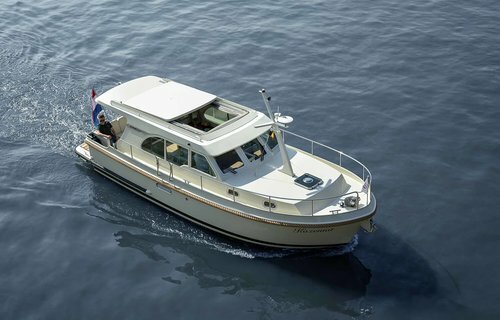 Upon arrival you will be received in our nautical reception area with a cup of fresh coffee or if you prefer, we will serve you coffee on board. 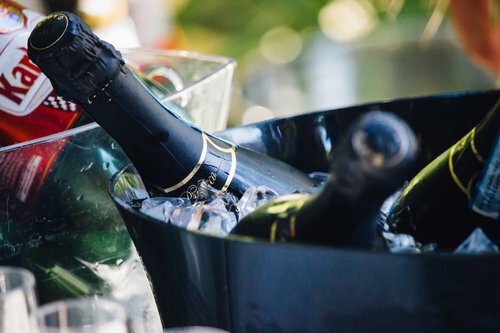 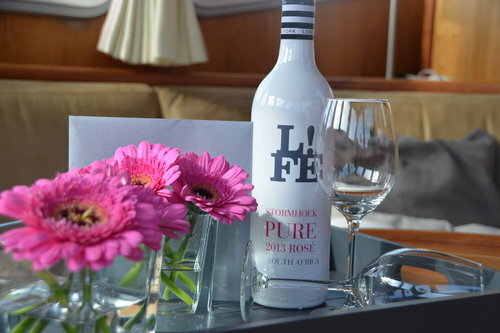 On board you will be pleasantly surprised with a bottle of fine, chilled Sekt. 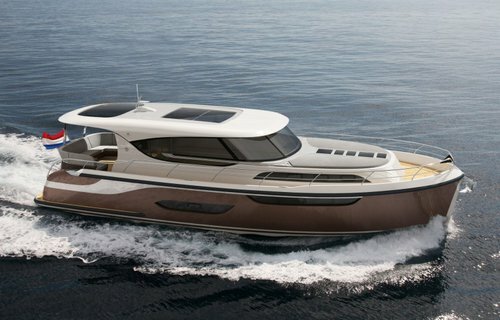 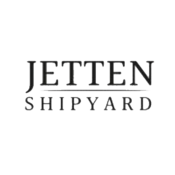 You want to take a look at a specific yacht before you rent? 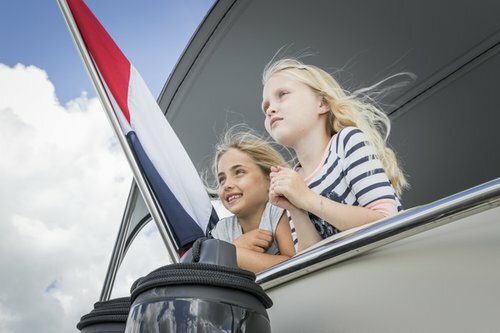 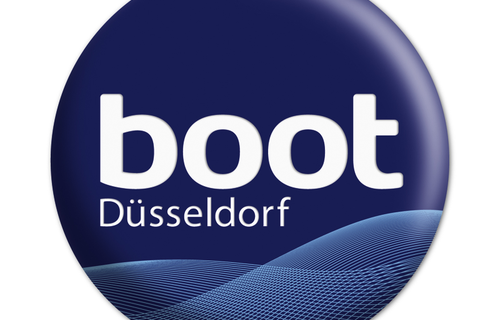 You're very welcome at Sanzi Yachtcharter Sneek! 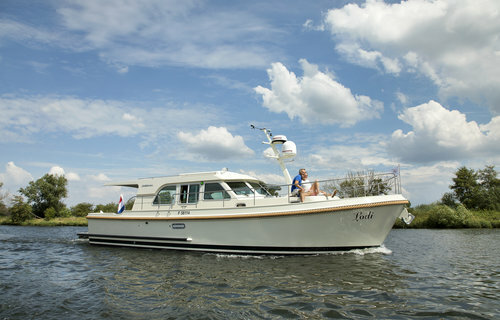 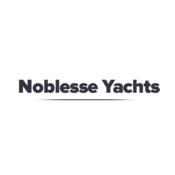 Make an appointment and we will do everything to make your holiday in Friesland the best boat cruising holiday ever. 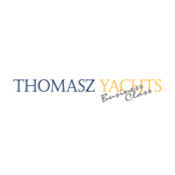 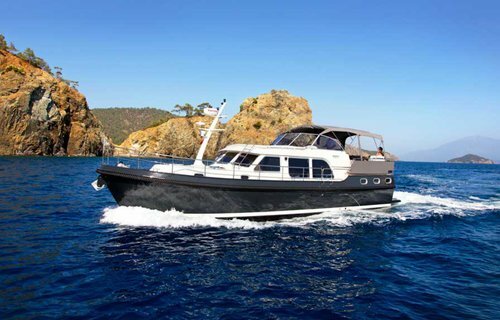 We are looking forward to meet you on board of one of our yachts!